While you may realize it’s a bad idea to translate your blog, newsletter or a series of professional documents using an online translation tool such as Google Translate, you may not recognize how delicate multilingual translation really is. The same goes for interpreting, where semantics and meaning must be translated in real-time, and in a culturally sensitive way. In our ever-shrinking world, the gain or loss of multinational clientele rests on a company’s ability to package their message in a way that resonates across borders, boundaries, and cultures. So, how do you know which professional French translation/interpreting company to choose? Chang-Castillo and Associates (CCA) is unique because it is owned and operated by professional interpreters and translators. This adds a level of depth of knowledge and integration that is unmatched by most companies. CCA’s model places the integrity of our translation and multilingual services in line with our attention to client satisfaction. 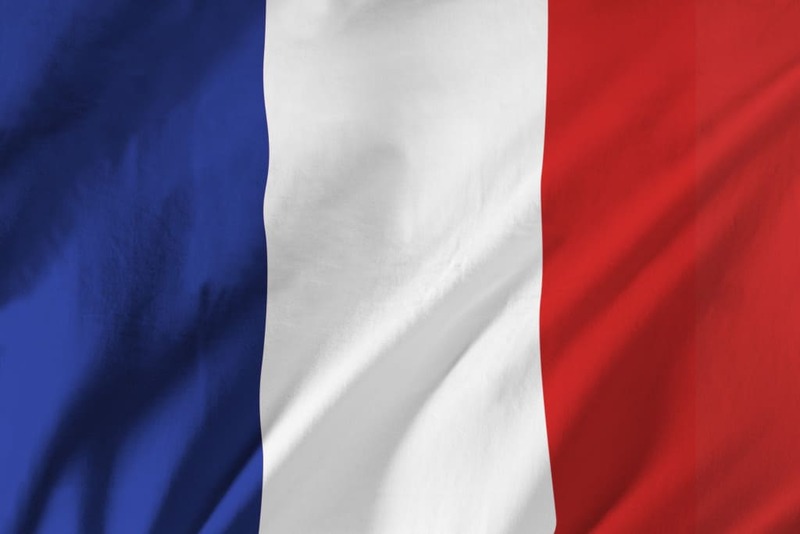 We are considered the platinum standard for French translation and interpreting, as well as for numerous other languages spoken around the globe. Whether you require French translation for business, technical, legal or medical documents, or are looking for a team of simultaneous interpreters to accompany your top employees to a business engagement abroad, our local team members and an extensive network of global interpretation partnerships allow us to offer our services worldwide. We employ native French speakers familiar with your region or cultural niche of interest to work on your project. We provide a full-service translation menu, including document translation, website localization, simultaneous and consecutive interpreting both locally and abroad, teleconferencing, as well as translation equipment rentals. We provide the highest standard of quality control, including the use of project managers, linguists and a staff of meticulous, native-speaking editors and proofreaders. All three of these features are instrumental because they demonstrate that we, as your chosen multilingual partner, have a comprehensive grasp on the intricacies of business and multimedia translation, meaning your company’s message will be heard clearly around the world. For a non-native speaker, all spoken and written French looks and sounds the same. However, French words and phrases used in France are not always the same as those used in Quebec, Canada, Luxemburg or Republic of the Congo. Being fluent in French does not ensure an ability to provide the nuances required for the multiple language variations among the various French-speaking regions in other parts of the world. It is critical that your documents be translated with respect to the region and culture in which they’ll be read, used and – perhaps – reinterpreted. CCA guarantees you and your clients will be 100% satisfied with our impeccable translation services. Translators have the benefit of time and resources on their side. Interpreters do not. Their job is to interpret conversations as naturally as possible, as it takes place in real time. It is as important that French interpreters be accurate with the words and phrases they choose as it is to be aware of the regional and cultural sensitivities that may affect the other party’s worldview. Whether you require consecutive or simultaneous interpretation, we ensure you are paired with an interpreter who is familiar with the industry or setting, as well as the country of origin of your clients or associates. We can send a local interpreter to meet you onsite or we can work with our extensive, worldwide network of certified interpreters to join you anywhere around the world. Contact CCA to learn more about our French interpretation services. Perhaps you only need a single translation today, but success in today’s global market requires being prepared for the future. By hiring a translation firm that offers an extensive menu of translation and interpretations services, including translation equipment rental and media localization, there is never a need to spend time reinventing the wheel. Think of CCA as a one-stop shop; contact CCA and let us know your current needs. The difference between an impeccably translated document or a sensitively interpreted conference call can mean the difference between gaining or losing a client. Even small mistakes or a slightly awkward translation can diminish your prestige within your industry – or your ability to stand out from the competition. A dedicated project manager who remains your go-to contact and oversees the project from start through completion. At least three separate linguists who work to translate the first draft of a document, edit the draft to make sure it conveys the meaning, style and nuance from English to French, and a final proofreader who looks for punctuation, typos, and formatting issues. A final quality check to verify the final product before client delivery. Whether your documents or files need to be translated from English to French or French to English, our detail-oriented team ensures everything is translated perfectly, without losing the original intent, tone or nuances of the original language. This includes the use of complex or highly specialized text – such as that found in medical or legal documents. Contact us online, or call CCA at 1 (877) 708-0005, and a project manager will get back to you promptly. Odds are, if it can be translated from English to French, our team can get started immediately, and for a very competitive price. CCA also offers multilingual packages, integrating French translation and interpretation with your needs for other languages or services, including translation equipment rentals, interpreting, and document management for a multilingual meeting, teleconference or special event. Contact Chang-Castillo and Associates and learn what it’s like to work with a passionate team of translators and interpreters who provide top-notch services to clients around the world.